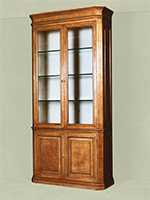 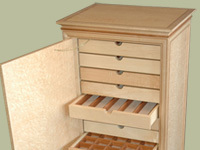 Cabinets are often defined by particular storage and design requirements. 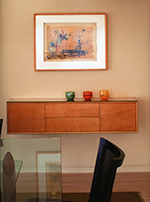 Working for Architects, Interior Designers and our Clients, Mitchel Berman Cabinetmakers creates beautiful custom cabinetry that complements the architecture and style of each room. 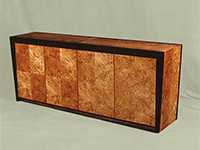 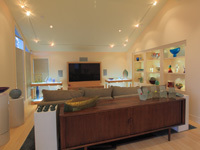 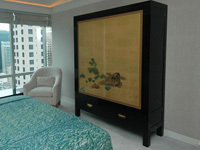 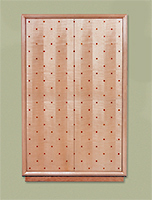 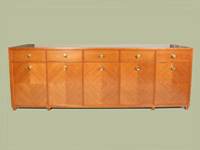 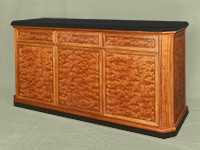 Mitchel Berman Cabinetmakers uses exotic woods, rare veneers, custom finishes, unique designs and careful craftsmanship. 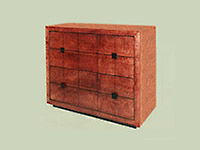 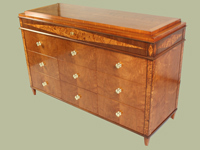 Each Piece is custom designed and tailor made to your exact specifications.